Located in Grimsby, on the Niagara Wine Route, Cibo Osteria is " Where East Meets West"
Osteria…..(Pronounced o-sta-rea). Osteria is a Neighbourhood meeting place where you’ll find fresh food, excellent local beverages and great friends. 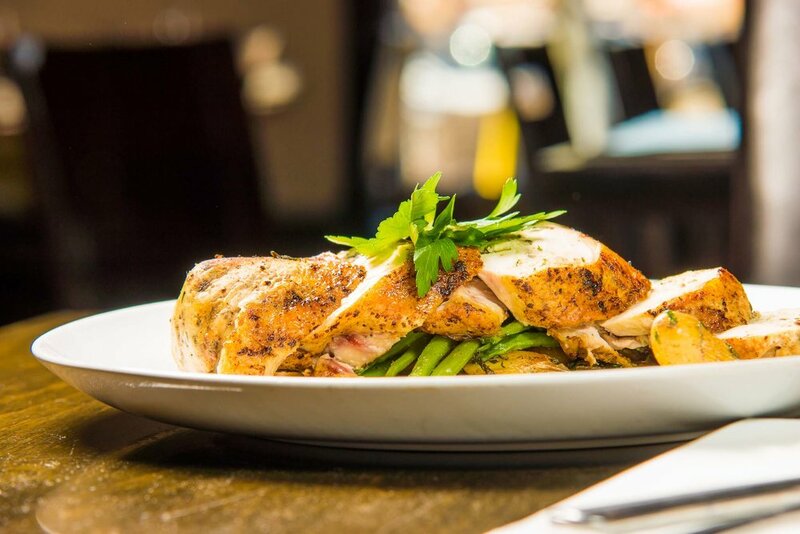 We at Cibo Osteria take pride in being true to the philosophy of food – fresh ingredients, simple recipes, warm service that are prepared with love and respect for our customers. We promote International cuisine.